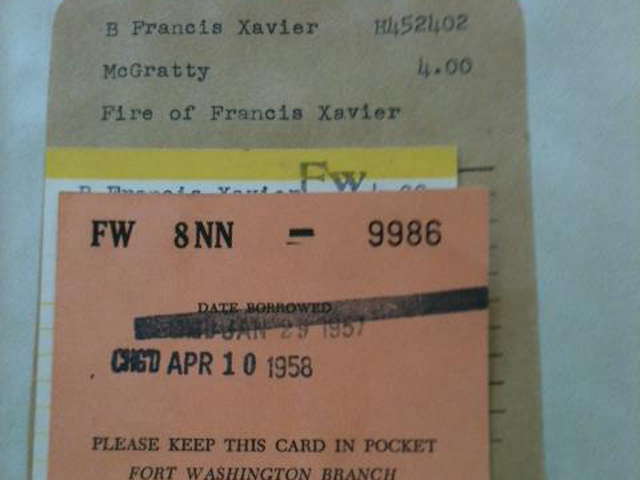 WASHINGTON HEIGHTS — The Fort Washington Branch of the New York Public Library has finally received its copy of “Fire of Francis Xavier” back. It only took 55 years. 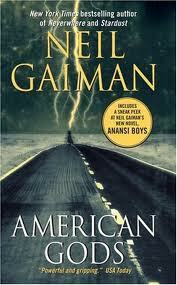 Staff at the library were shocked Monday when they received the book in the mail. Written by author Arthur McGratty, the volume had been checked out since April 1958. Fortunately for the tardy library member, NYPL spokeswoman Amy Geduldig said that the fine is usually the cost of a replacement book. “It’s temping to say it would be an astronomical number, but it wouldn’t be,” Geduldig said.